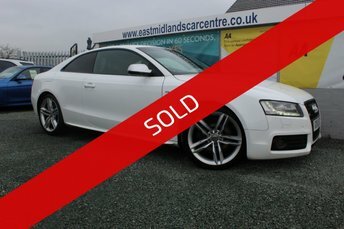 Just a 25-minute drive from Leicester, East Midlands Car Centre is a specialist in the pre-owned car market, including models from some of the most luxurious brands in the industry such as Audi and Volkswagen. We also provide part exchange and vehicle sourcing services to make sure that you get an ideal vehicle for a great price hassle-free! 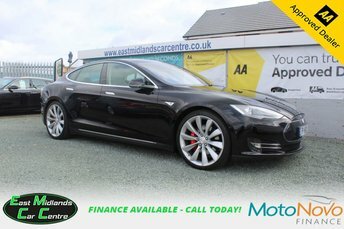 View our range of pre-owned cars and vans on our website today, or better yet, visit us in person to see the range at East Midlands Car Centre in detail.